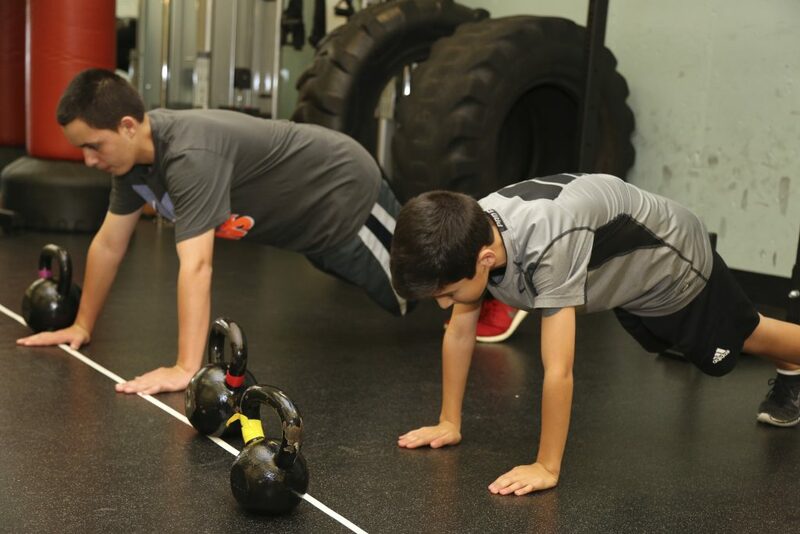 Athletic Performance Training will help you build the sport-specific strength you'll need to reach your potential. 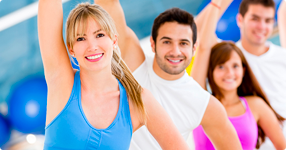 We offer fitness classes for all abilities and interests. You’ll find a group class that’s fun, supportive and keeps you moving! Prime Time child care provides children space to play, learn, and grow while parents take some time to themselves for their personal wellness! Take Action to Improve Heart Health!